Welcome Cedar Creek School! We are so glad you are part of the 2017-2018 TEAM! Social Studies Clinical Resident, Sarah Katz, assisted Mrs. Mary Ann Hill with the middle school and high school social studies fair this year. 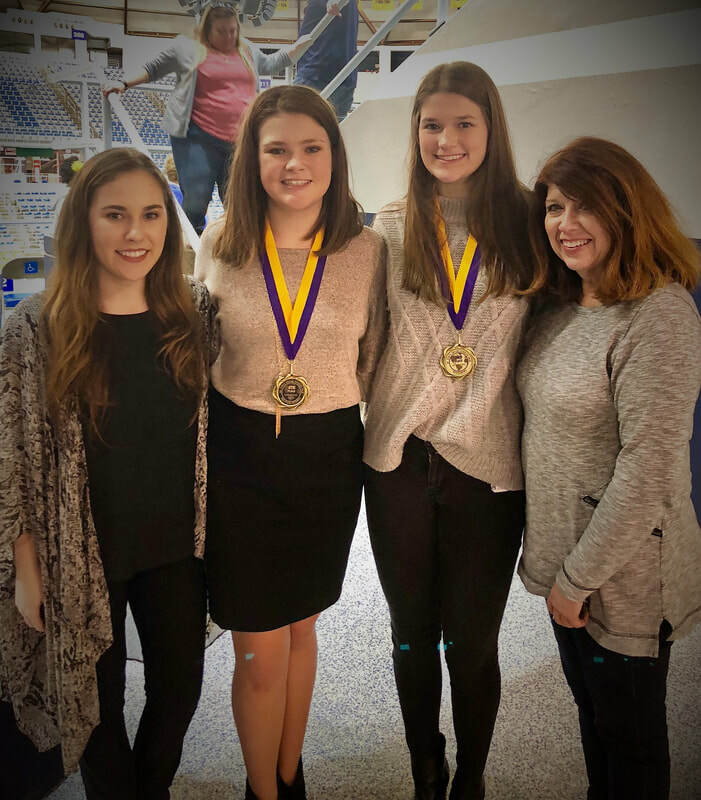 She was also honored with the opportunity to judge at the Louisiana State Social Studies Fair and celebrated with three students that placed in the competitions. Thank you, Shannon Brown, for preparing Sarah for a great future as a social studies teacher.